Breast milk has nutritional, developmental and immunological benefits for your baby. The Medela Symphony breast pump has 2 phase expression technology which mimics the sucking behaviour of an infant. Medela double pumping also enables the mother to pump more milk in less time and the broad vacuum range means the mother can adjust the level for optimal comfort and efficiency. 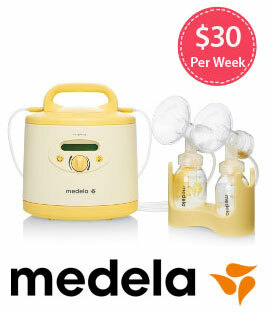 We only supply Medela Symphony breast pumps, the leaders for expressing breast milk. The best for both you and your baby. 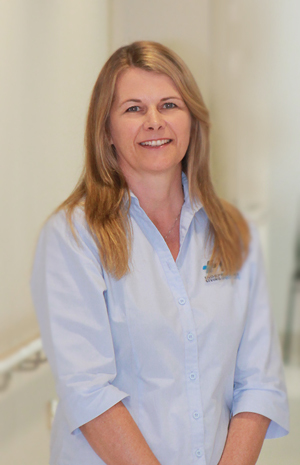 Located inside and next door to the maternity ward at Sydney’s Royal North Shore Hospital, call or visit us for expert health advice for your baby. Book your breast pump or bassinet at any time of the day. We’ll confirm and send out your equipment next business day.